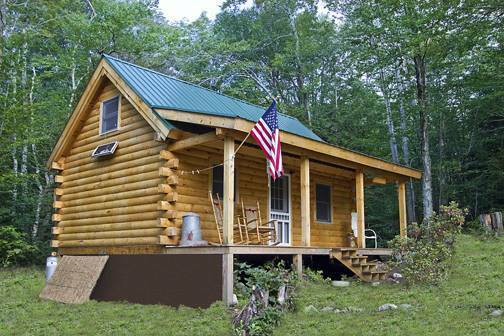 The Discoverer log cabin model creates a beautiful cabin in the woods with a cozy and comfortable feel. 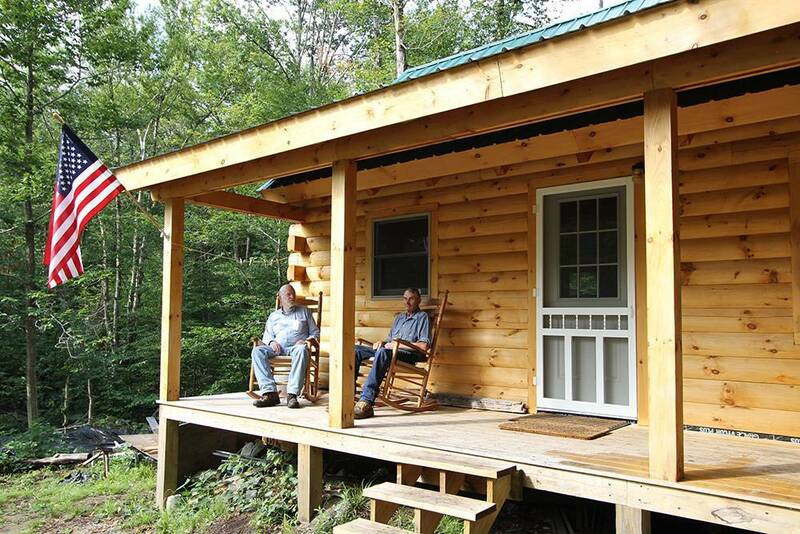 There are so many wonderful log homes and cabins to choose from these days, and most log house packages can be purchased online from the comfort of your own home. This incredible accessibility means that building a log cabin is easier than ever, especially when the log home building packages are delivered straight to your building site. 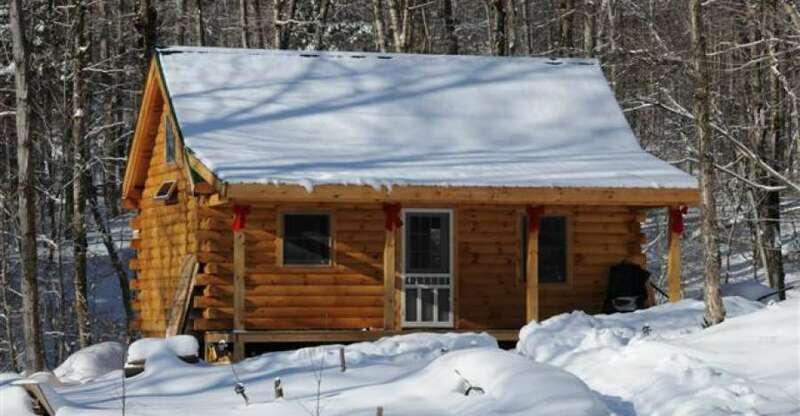 The Coventry Log Homes building company is one of the companies who offer a variety of beautiful log cabin packages for sale on their website. There are different options to choose from when determining what kind of log home or log cabin you want. Depending on your needs and desires, you can choose from their log cabin series which is where the Discoverer log cabin model can be found. The log cabin series of models is distinguished by their smaller size and simple design, usually featuring one or two bedrooms and a square footage of no more than 2,000 square feet. The Discoverer log cabin model, is a wonderful model for building a log cabin out in nature, to have a simple and private retreat to go to when you need some quiet and solitude. This log cabin model is one of the 12 log cabin packages for sale in Coventry Log Homes’ Cabin series which features a variety of sizes and styles of log homes to suit a wide range of needs. The Discoverer log cabin features one bedroom with a loft to be used as extra sleeping space or space to store sporting and camping supplies when they aren’t in use. 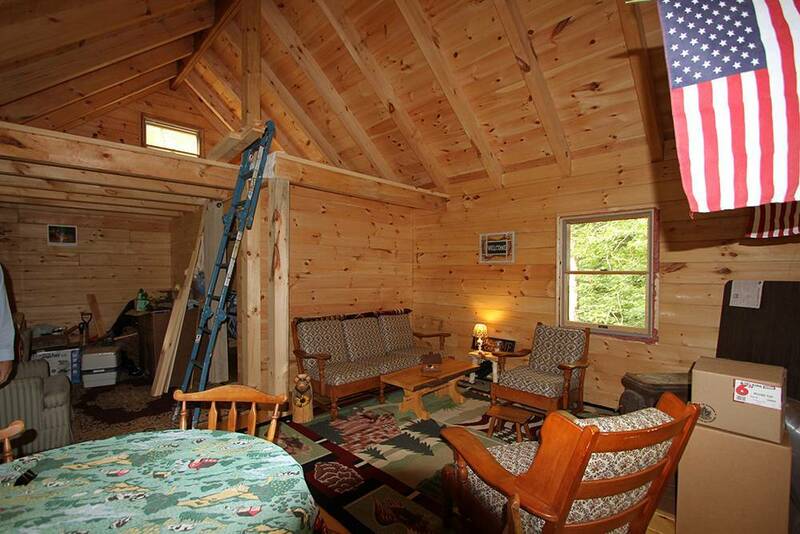 This cabin also features a cathedral ceiling which opens up the space and makes it feel larger than it is. There is a nice little porch on the front of the log cabin as well, making for the perfect spot to enjoy a morning tea or coffee outdoors. There is no bathroom included in this log home floor plan, so an outhouse or other bathroom accommodations would have to be considered if this log cabin kit was purchased. Coventry Log Homes has even more log cabin packages for sale in other categories besides the Cabin series, there is the Recreational series of log house packages which are would be great to use at a campsite where they would be rented out, or to use for a small recreational cabin used once in a while for personal use. The Craftsman series of log house packages feature the premium style log homes with availability to be custom tailored to suit the client’s desires. The Tradesman series of log house packages has log homes that are perfect when building a log cabin or home that will be used as a first home or even as a place to retire later on in life. The Timber Frame log house packages feature post and beam constructed homes that are made with Structurally Insulated Panels that are prefabricated before they are brought to the building site to be assembled as a home. 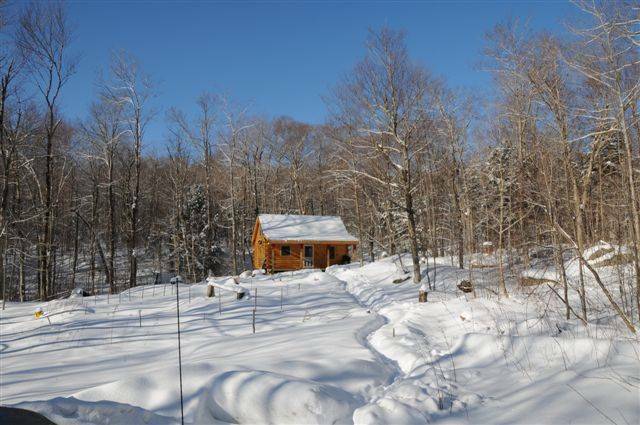 You will be delighted to see all of the amazing log home and log cabin packages for sale on their website, and you can browse through the 60 models that Coventry Log Homes has on their website. Building a log home is not only something that will be of value to the people living in it, but log homes are also very environmentally sustainable because of the naturally sourced materials that are used in the building process. Using renewable resources means fewer chemicals and a healthier environment to enjoy living in.